If your company is eligible, look for a matching gift form here, otherwise, request a matching gift form from your employer, and send it completed and signed with your gift. We will do the rest. The impact of your gift to U.S.  Naval Academy may be doubled or possibly tripled! Some companies match gifts made by retirees and/or spouses. 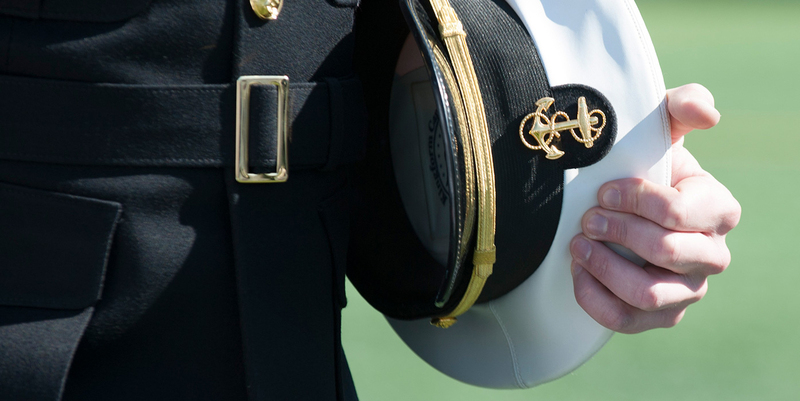 If you have any questions regarding the matching gift program, please contact MatchingGifts@usna.com, Phone 410-295-4115.